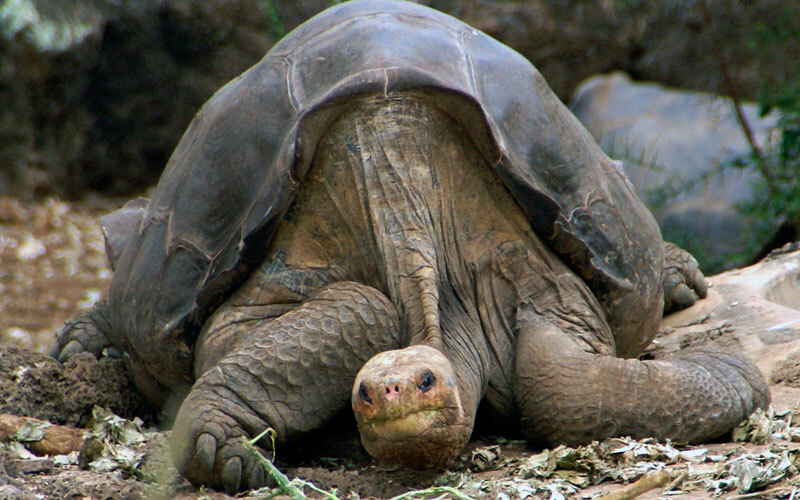 The death of #LonesomeGeorge marked the extinction of the Pinta Island tortoise. 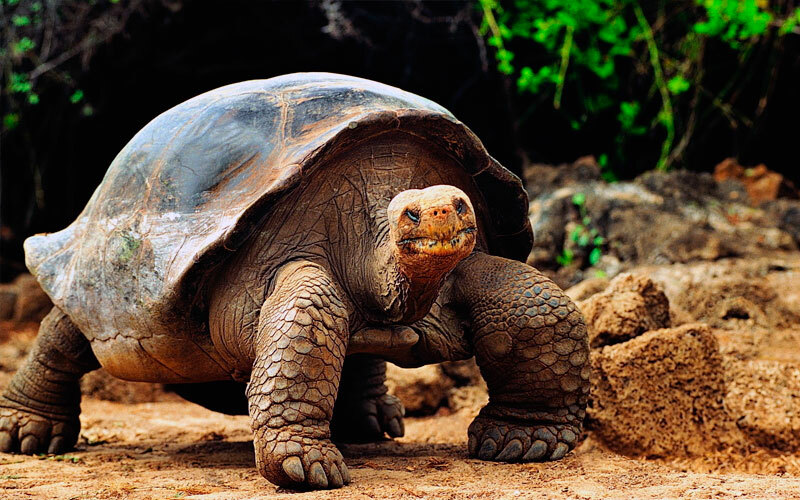 Other islands have also seen their giant tortoise species go extinct too such as Santa Fe and Floreana. Over the last few hundred years, sailors, whalers, and pirates slaughtered and captured so many tortoises and drove them to extinction on some islands. There are two main types of giant tortoises in the Galapagos. The lowland tortoises that live in drier environments have longer necks which they stretch to feed as well as the characteristic saddleback-shaped shell. In the highlands where the tortoises graze on the more lush, low laying foliage, they have dome-shaped shells. Purportedly the saddleback tortoises, such as Lonesome George’s species, and those from Floreana and Santa Fe, were favoured by the sailors, whalers, and pirates. They were closer to shore, easier to lift away, and apparently tasted better. As tortoises were sometimes collected by the hundreds to be stored alive as provisions on passing ships, the populations were quickly decimated. 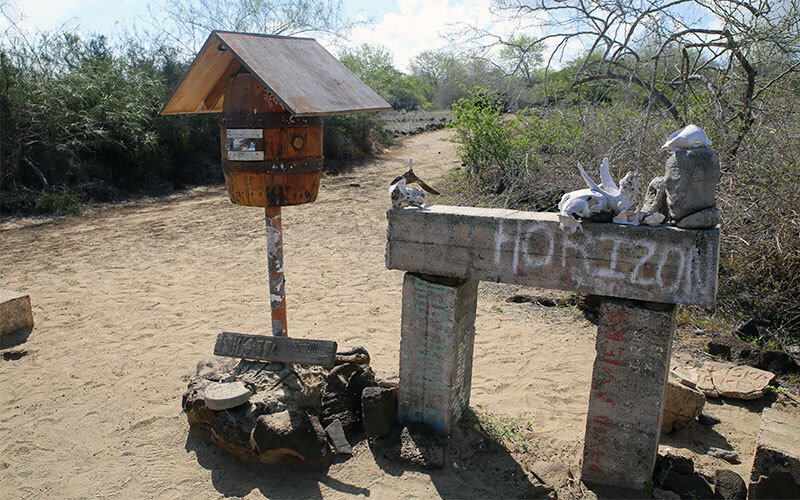 Sometimes for whatever reason, some of the tortoises taken from Pinta Island or Floreana Island were tossed overboard or set free on other islands. These tortoises that made it to other islands and interbred with the native tortoises have left the genes behind that scientists hope to use to resurrect the species that human activity drove to extinction. Genetic analysis of tortoises on Isabela Island has shown that many of the tortoises present have genes from both the Pinta and Floreana populations. These hybrid tortoises have shells that often exhibit the distinctive saddleback shape of their ancestors. 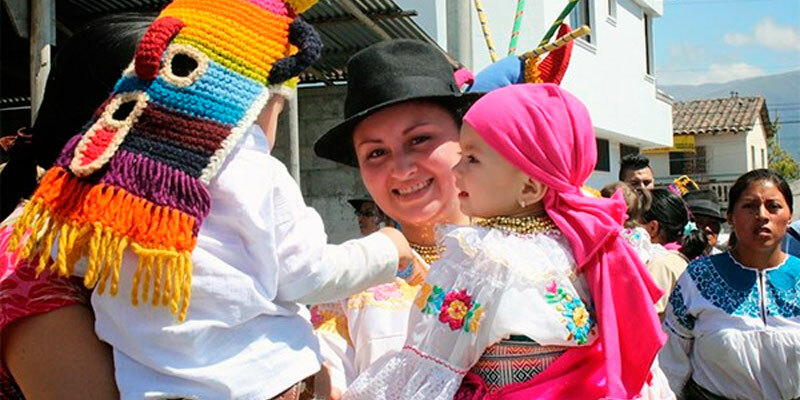 Some of them have so much Pinta or Floreana tortoise DNA that it is believed their parents could have been purebred. An expedition to Isabela Island captured many of these hybrid tortoises to be taken to the Charles Darwin Research Station on Santa Cruz Island where they will be part of a selective breeding programme to raise young that are genetically similar to the extinct tortoise species. Scientists say that within only a couple of generations, they could have a practically purebred Pinta Island tortoise to release into the wild. More and more genetics is being applied as a conservation tool to save the species of our world from extinction. This new Jurassic-Park like project in the Galapagos will be the first time that genetics will bring a lost species back. When you visit the Galapagos Islands, you can see the new tortoises at the Charles Darwin Research Station. One of them who looks strikingly like Lonesome George even likes to stretch out his long neck too to get a better look at tourists. Plan your trip to the Galapagos today, and see this historic conservation project in action. Visiting the islands gives such a valuable sense and understanding of the beauty and fragility of our world and how we can all contribute to the conservation or the planet. 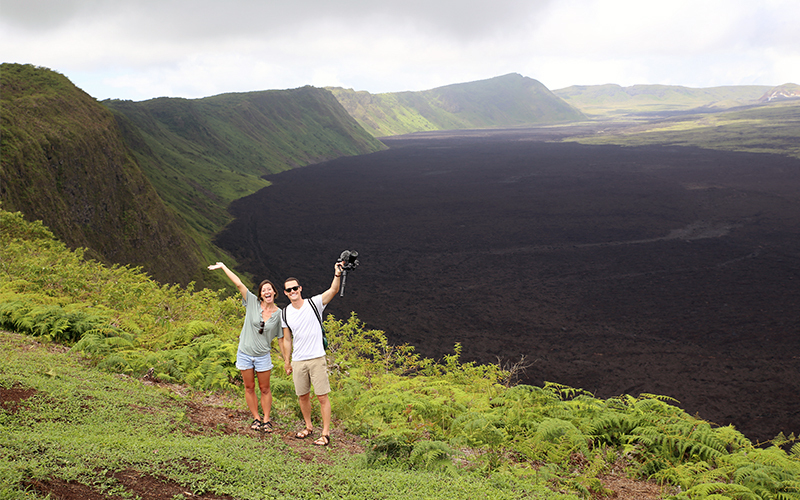 Every visit to the islands supports the preservation of the Galapagos.